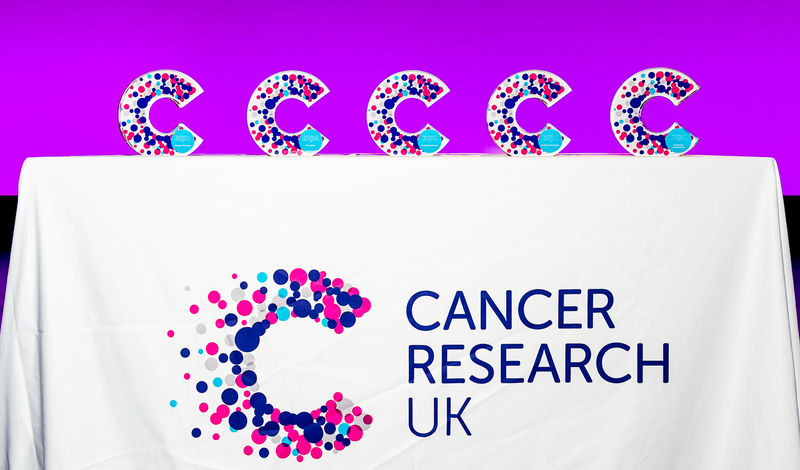 We're the largest independent funder of cancer research in Europe and the world’s leading charity dedicated to cancer research. 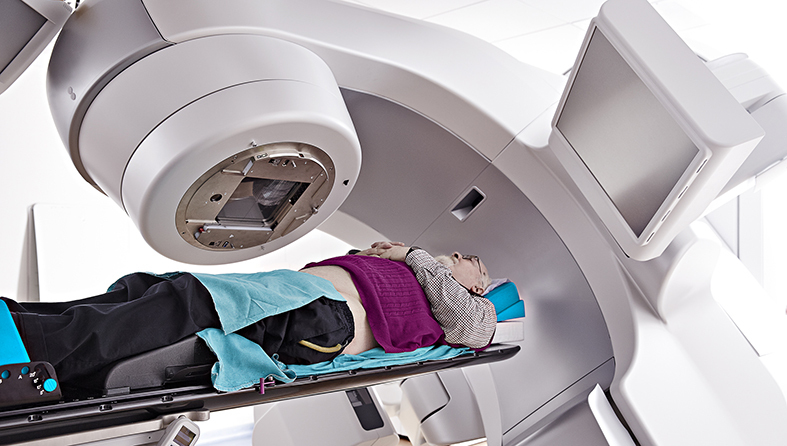 Research which will transform our fundamental understanding of cancer. Innovation in therapeutic discovery and development. Supporting a broad portfolio of clinical studies which maximise patient impact. Behavioural research, epidemiology, public health and research into cancer prevention and early diagnosis. 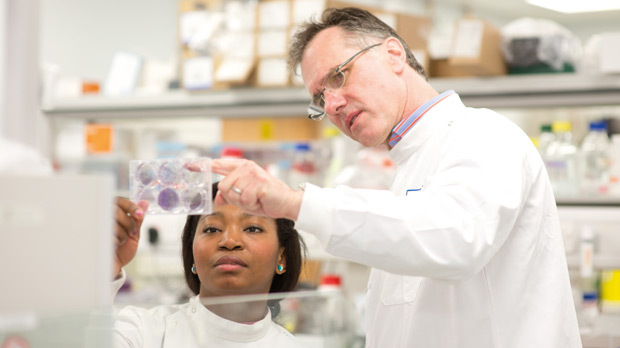 We're committed to supporting the next generation of cancer researchers and we have opportunities for you wherever you are in your career, whether you're new to the lab, or growing your fully fledged independent research group. 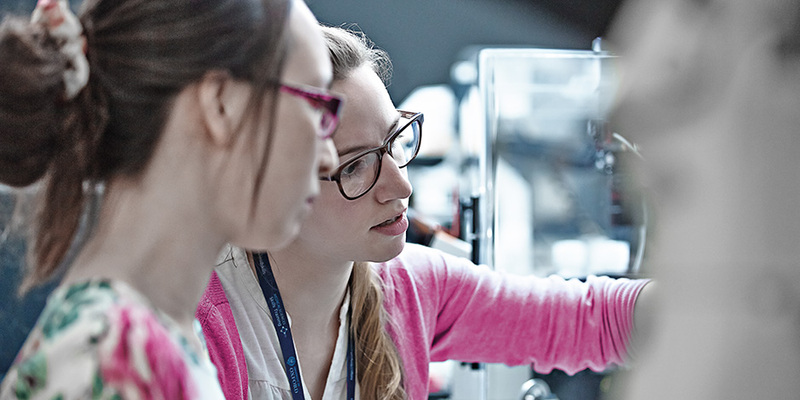 We have a broad range of fellowships, bursaries, job opportunities and studentships to cater for your situation, whether you're an academic researcher or a clinician scientist, and whether you require a fully funded fellowship or grants to advance individual projects. We have a broad variety of opportunities to help you progress your early detection and diagnosis research or get involved in this field for the first time, from research funding grants to events and conferences. We’re increasing funding for four notoriously hard-to-treat cancers, and can support you as you move into this field. With survival rates that haven’t changed significantly for decades, cancers of the brain, lung, oesophagus and pancreas are now among our top priorities. We fund a broad portfolio of investigator-led research, from individual projects and fellowships to large-scale team science programmes, multidisciplinary collaborations and international cosortia. But our grant funding is only the beginning of the support we offer to our community. We make long-term investments in state-of-the-art facilities and resources to provide an outstanding research environment. We facilitate networking and collaboration at our events, from our flagship international conferences to our exclusive community meetings. And we partner with industry, charities, not-for-profits and government agencies in the UK and around the world to deliver research. 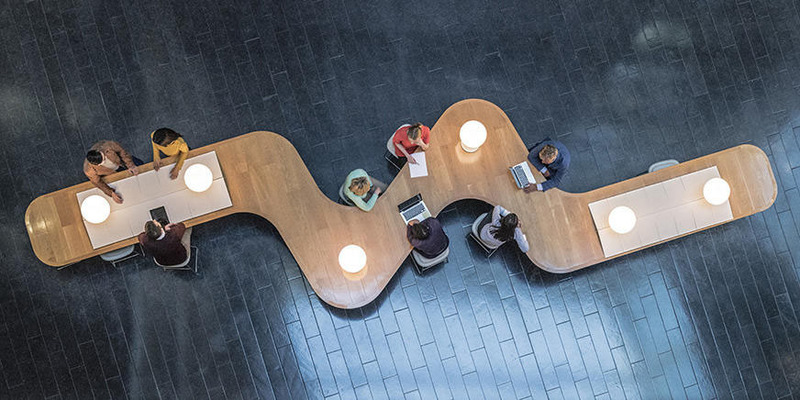 Our Research Strategy shapes our work. We will accelerate progress in key priorities including early detection, harder-to-treat cancers, and developing the cancer research leaders of tomorrow. We host a variety of events every year to help accelerate research, from our flagship international conferences in priority fields, to exclusive meetings for the researchers in our community. Our state-of-the-art facilities provide capabilities across the full breadth of cancer research and the translational pipeline, and support close partnerships with universities and the NHS. 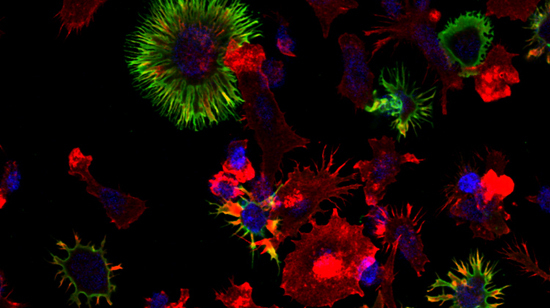 We're funding three international research initiatives to investigate the microbiome, chronic inflammation and cancer tissues specificity, in the second round of our Grand Challenge awards. We've awarded our annual research prizes at the NCRI Conference in Glasgow. Find out who won our Future Leaders, Jane Wardle, and Lifetime Achievement prizes. We've shortlisted 8 teams for our Brain Tumour Award, funding multidisciplinary teams up to £10 million to tackle key basic and translational research. Our new policy spells out our expectations and requirements of the researchers and organisations involved in our research to prevent bullying and harassment. We commissioned an independent strategic review to ask how we should best support radiobiology and radiation oncology over the next 5-10 years. We’re now announcing new funding for institutions to establish an integrated, national network of centres of excellence in radiation research. Six international teams will share £30 million to develop platforms and resources which will transform the translational research environment, funded through our Accelerator Award. London will be transformed into a world-leading hub for cancer biotherapeutics research and treatment with a new £14 million investment from Cancer Research UK. As part of our commitment to promote equality, diversity and inclusion in research, we’re removing the post-PhD time restrictions on our fellowship schemes. Be the first to hear about the latest opportunities for researchers with our monthly Research Update email newsletter – featuring funding opportunities, events and conferences, plus important news about our research strategy and policies.